Hey guys! Today I’ll be sharing with you a review on the lip gloss which I did a blog on my beauty haul last Friday. 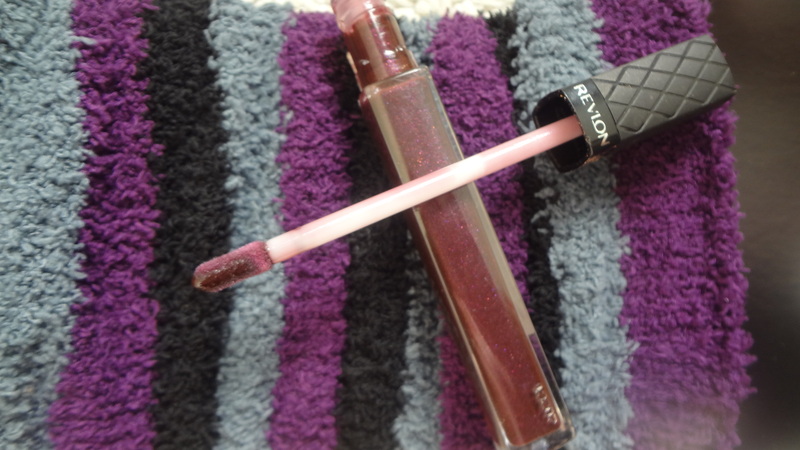 It’s the Revlon Colorburst Lip gloss in Embellished. Net wt: 0.20 fl oz . I picked this up for $4.99. It looks like a dark plum color lip gloss to me. The tip brush applicator is soft and blended well when I did the outline on my lips and filling my lips. 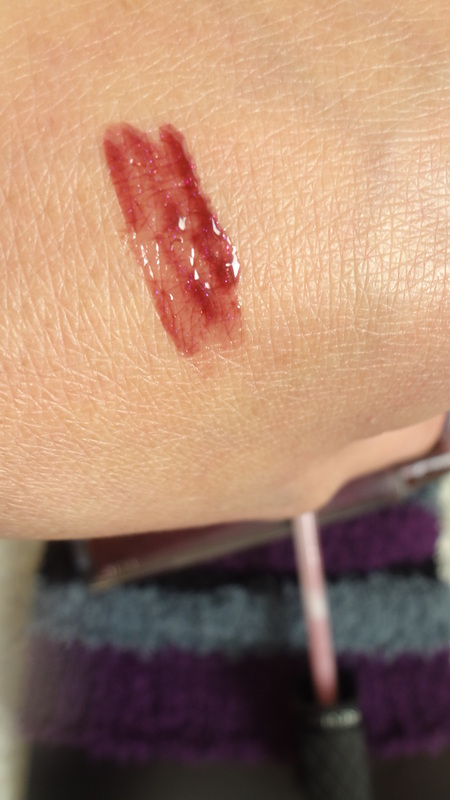 Here is the color swatch which I did with the embellished lip gloss. It has a pretty color and some glossy shimmer on it. It glides easily and not tacky at all. 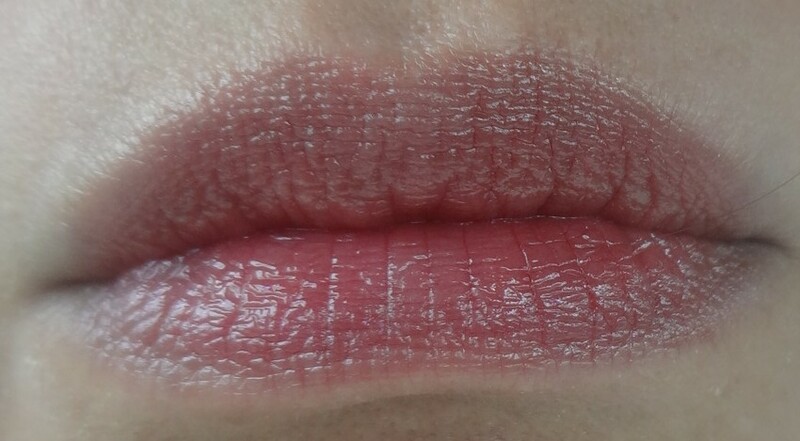 It looks dark when I wear them but under the natural light, the color doesn’t seems too gloomy on my lips. I took one photo shot with indoor light and the other under natural daylight (second photos). My lips does feel moist and has some glossy finish. In terms of the lasting wear, let’s just say that it will fade once we started eating or drinking. 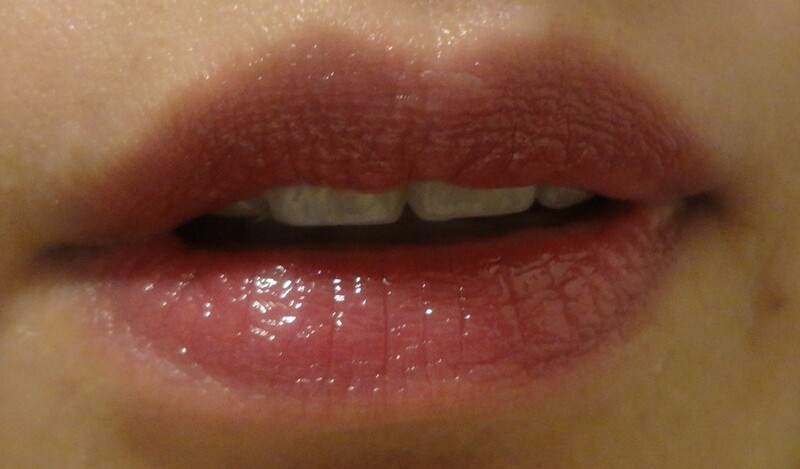 I like this lip gloss since even after the shine has faded there was still a slight color stain remains. Revlon Colorbust has a selection of 18 fabulous shades to choose from and it says to have 5x more shine than patent leather. Have you tried any of the Colorburst recently? If yes, which color did you picked? Please share comments below. Previous postWordless Wednesday! Happy Halloween!!! 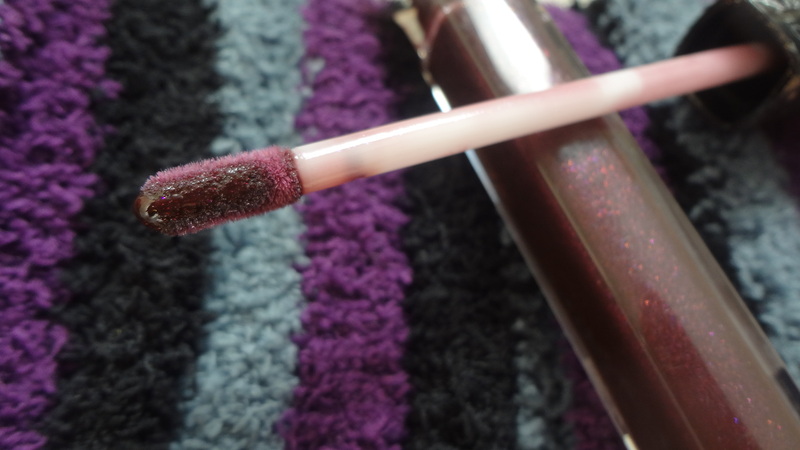 Pingback: Embellished by Revlon Colorburst Lip Gloss | sharonbeautyprime ~ My Daily Blog!